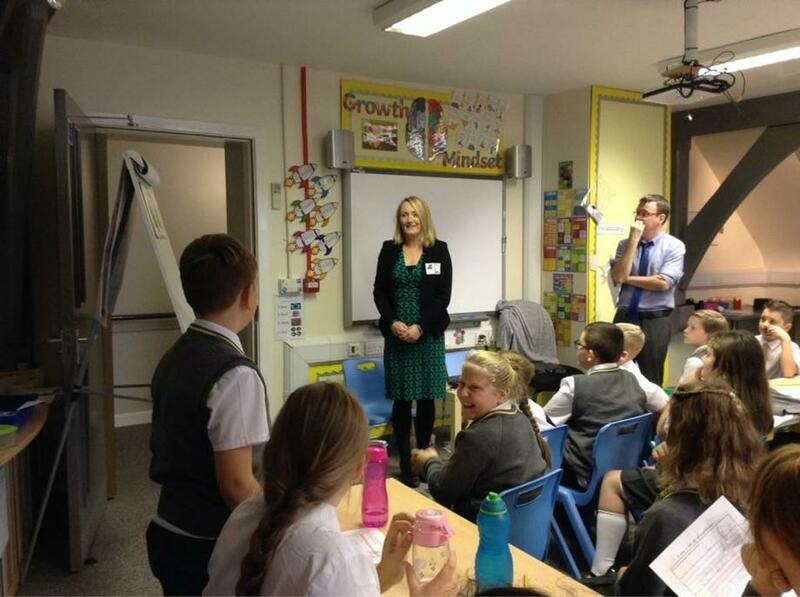 This afternoon, year 5 had a visit from our local member of parliament Jo Platt. This visit linked to out topic of A Kingdom United as well as British Values (Democracy Law and Liberty). 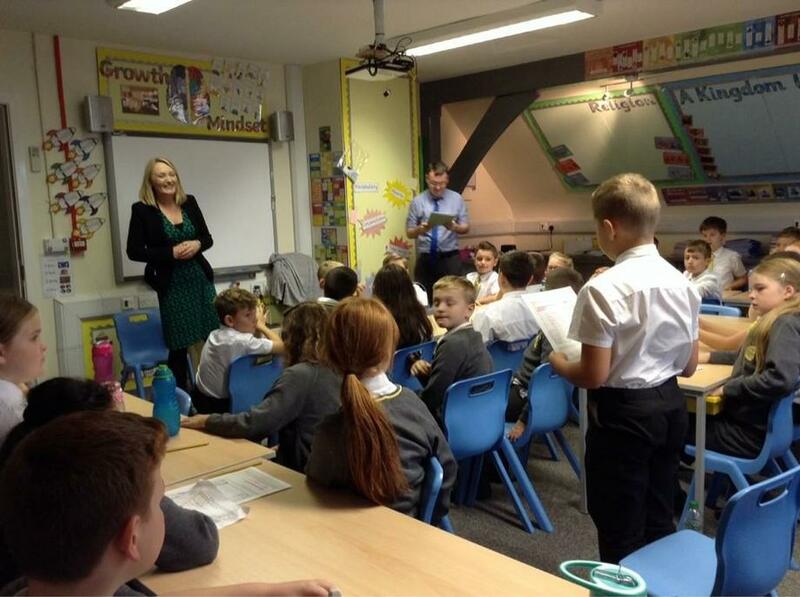 They had prepared in depth open questions, which where asked in a question time style Q and A. Jo was very impressed with how in depth and thought provoking some of the questions were. She said she had been made to think hard about some of her answers. The children's asked wide variety of questions about the daily life of a politician, what the Houses of Parliament are like, what the people in power are really like and what her political influences are. The children had also created a bank of questions that were more fun. Jo answered quick fire questions on topics such as, Nike or Adidas, cats or dogs, Rolling Stones or The Beatles and Trump or May. 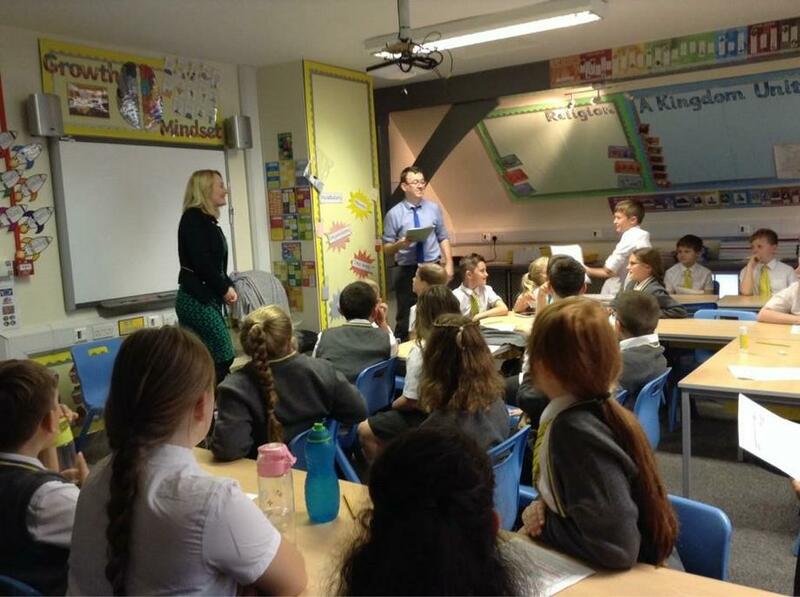 It was noted how well the pupils listened and wanted to gain knowledge about parliament and the political process. Well done y5. A credit to the school.